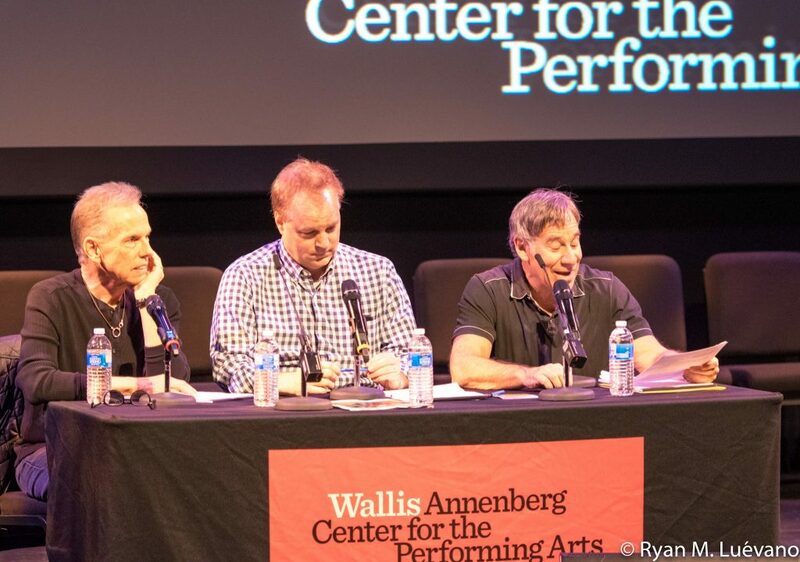 One of two shows selected from hundreds of submissions, The Bully Problem was featured at the three day ASCAP Musical Theatre Workshop at the the Wallis Annenberg Center for the Performing Arts in Beverly Hills. 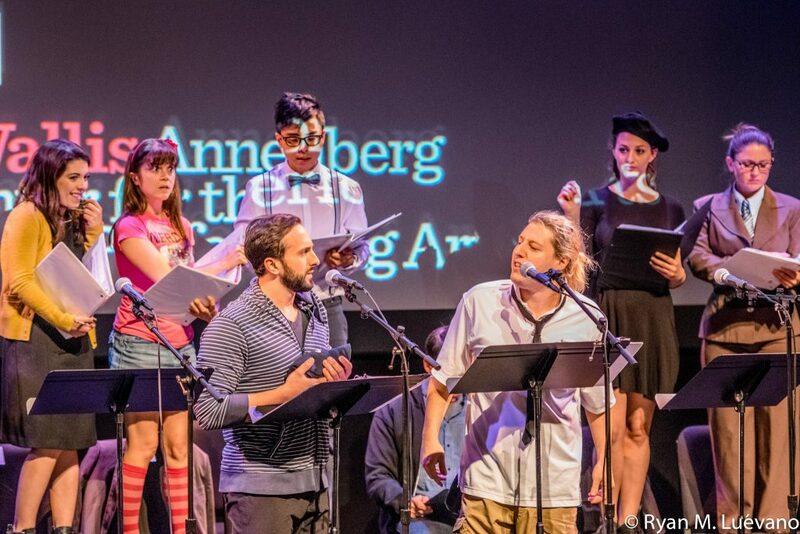 A fully-sung staged reading of the first act was presented by a cast that included several members from the 2017 STAGES workshop. 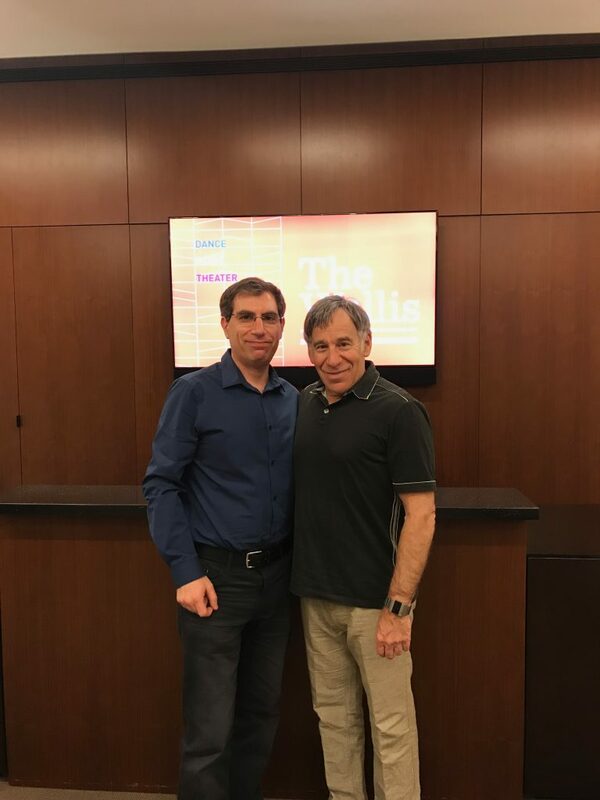 Afterwards, show author Michael Gordon Shapiro received invaluable commentary and suggestions from an all-star panel comprised of Stephen Schwartz (Wicked, Godspell, Pippin, The Hunchback of Notre Dame), Karey Kirkpatrick (Something Rotten), and Dean Pitchford (Carrie). Tensions rise as bullies regroup. 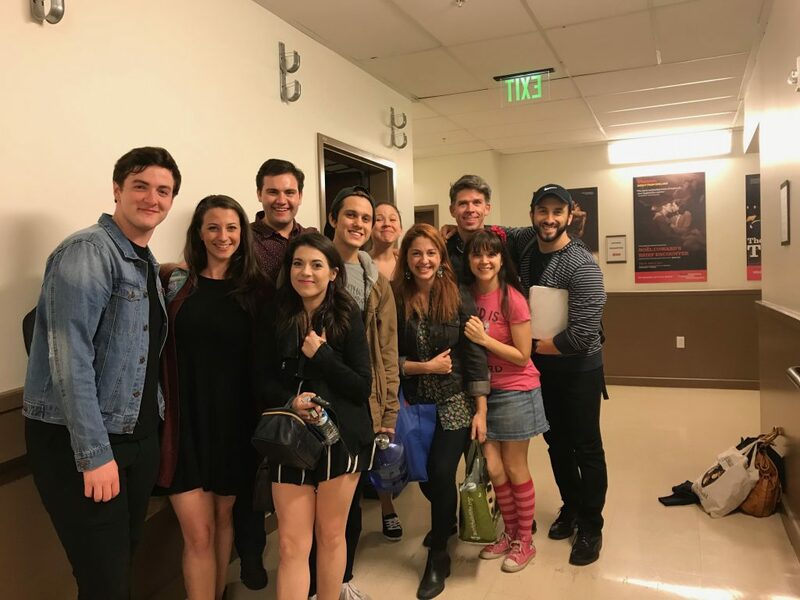 (Most of) the cast backstage.